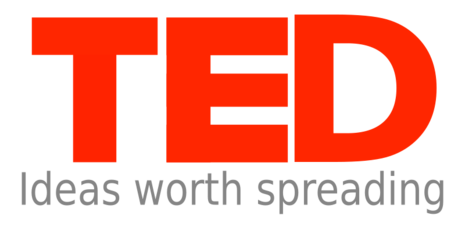 Normally the TED Conference is held in Monterey, CA, but in 2009 (the 25th Anniversary of the conference) it moved to Long Beach to accommodate a larger number of visitors. Perhaps the most memorable moment of the conference was when Bill Gates released a jar of mosquitoes during his talk about preventable diseases and malaria. The point was well made.